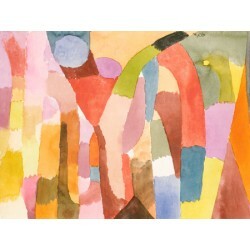 Paul Klee Joyful Mountain Landscape Ready-to-hang picture on Various Sizes and Materials. 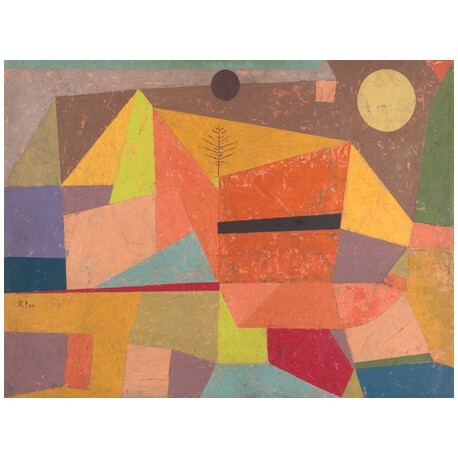 > Search by Style>Museum>Paul Klee>Paul Klee Joyful Mountain Landscape Ready-to-hang picture in 100% cotton Canvas or Large variety of size and material. 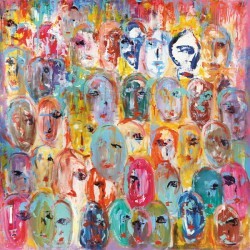 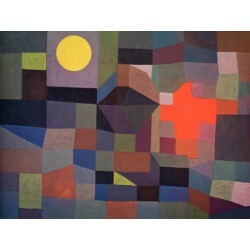 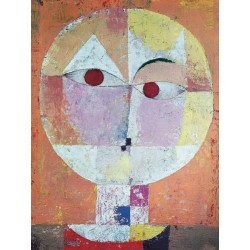 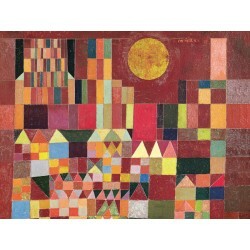 Paul Klee Joyful Mountain Landscape Ready-to-hang picture in 100% cotton Canvas or Large variety of size and material. 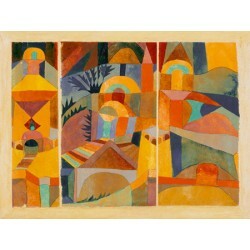 Product Name:Paul Klee Joyful Mountain Landscape Ready-to-hang picture in 100% cotton Canvas or Large variety of size and material. 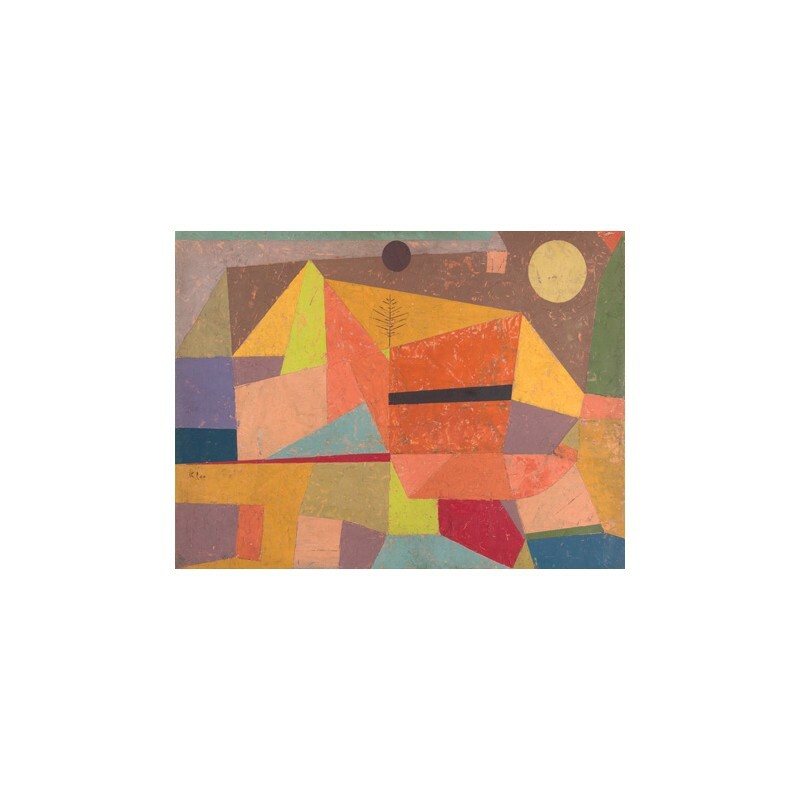 Path: Home > Search by Style > Museum > Paul Klee > Paul Klee Joyful Mountain Landscape Ready-to-hang picture in 100% cotton Canvas or Large variety of size and material.